Hi, my name is Clive Tanner (Mr. Tanner) and I am responsible for P.E. & Sport at Ashton Keynes Primary School. Within this role I am in school every day except for Wednesdays when we host Forest School. Each week I have 2 hours per class to work on either Games, Dance or Gymnastics. Outside of my curriculum commitments I also run the Football, Multi-Skills (KS1) and Multi-Sports (KS2) after school clubs as well as help organise and attend as many tournaments, fixtures & festivals as possible so Team AK gets the chance to shine outside as well as in school. bringing the star challenge from the classroom into P.E. 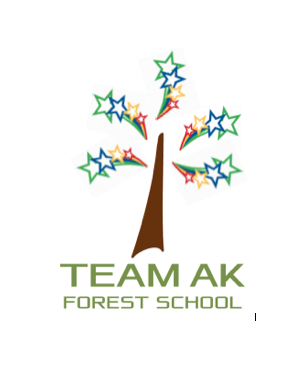 I truly believe that Team AK has something to offer every single pupil and I love seeing our stars make the first steps towards reaching their potential. Look out for the Team AK Sports & P.E. newsletters to see what we have been up to across the school. The AK ‘School Sport Organising Crew’ (SSOC) for 2017-18 for term 1 & 2 was finalised on Friday with a presentation due to be made in assembly next Thursday (12th Oct). Our ‘SSOC’ will be responsible for Intra-School Tournaments and Challenges, Playground Games, AK Sports Merits, Match Reports, Posters and starting up a club to get children active. Each week Mr Tanner will give some leadership training to a small group. 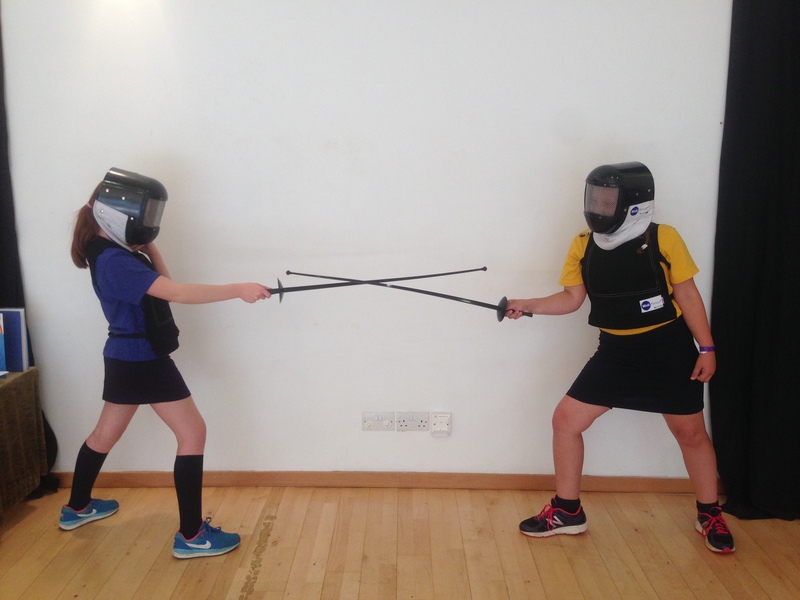 This training can then be put into practice at break/lunchtimes across the following week. 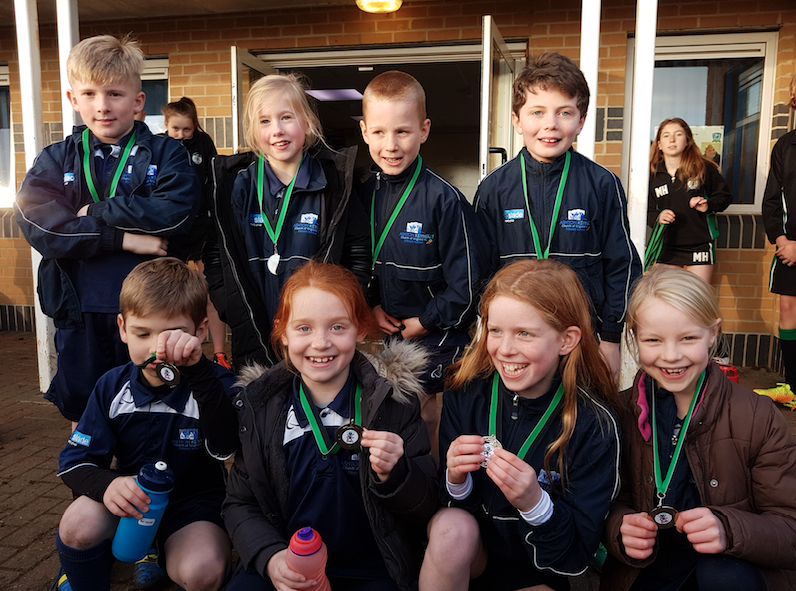 Building upon the foundations laid by last years year 6 sports house captains, this year, all Year 6 Pupils were given the opportunity to apply for, and be interviewed to be involved this year. We had 17 pupils apply for the 14 positions so it made the decision process really difficult. The tough final decisions were made by Mr Tanner with help from the ‘Year 6 Teaching Team’. However with so many strong candidates for the roles of House Captain, Vice Captain, Sports Leader and Media Manager it became clear that we needed to allow some flexibility between these roles across the year. Therefore at Christmas and Easter we will review the positions and look to offer increased responsibility for those who deserve it. There were some great scenes in TAG Rubgy for instance scoring as many trys as GT, SB, TT, MD, or being as fast as HG, OW, ZM, EB, or being as defensive as LC, EC, FW, LV but I think the bravest was AR. A.R was so brave with an injury on her head. She had an accident before the event started and had blood dripping down but she kept going. 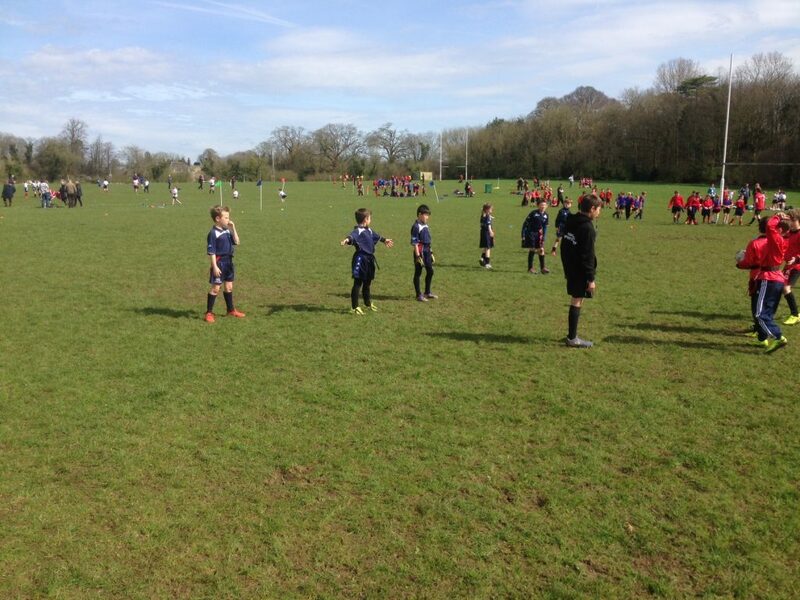 We had great coaching from Mrs Dyson & Mr Tanner which made us good. We won loads, drew some and lost some but we kept going!!! You can see how far we have come as a team in this tournament. 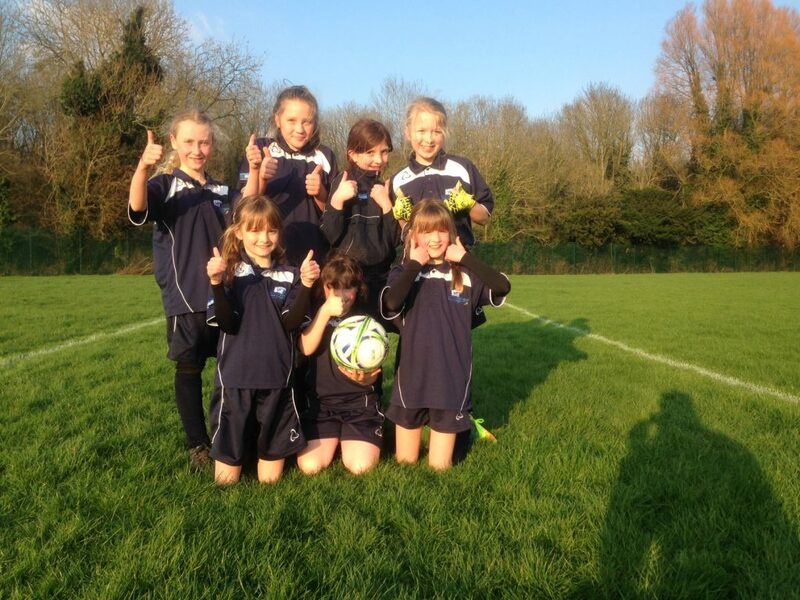 Just a reminder on entering ‘Cirencester Girls Football Festival’ we had only played one game together previously. All the girls played really well all the way through in spirit and support for each other. We won 2 games overall with some stand out performances from DM, first time as goalkeeper. Special mention to MP. who defended our goal well. Whilst RB played a good attacking role upfront scoring 2 goals. Win, lose or draw we always play as a team! Captains coming! Team AK House captains selected! The captains attended a inspirational training workshop last week and have all commented on how it left them feeling confident that they can use and develop their leadership skills to improve our school. Look out for exciting announcements coming soon! Team AK shines in smart new sports kit! 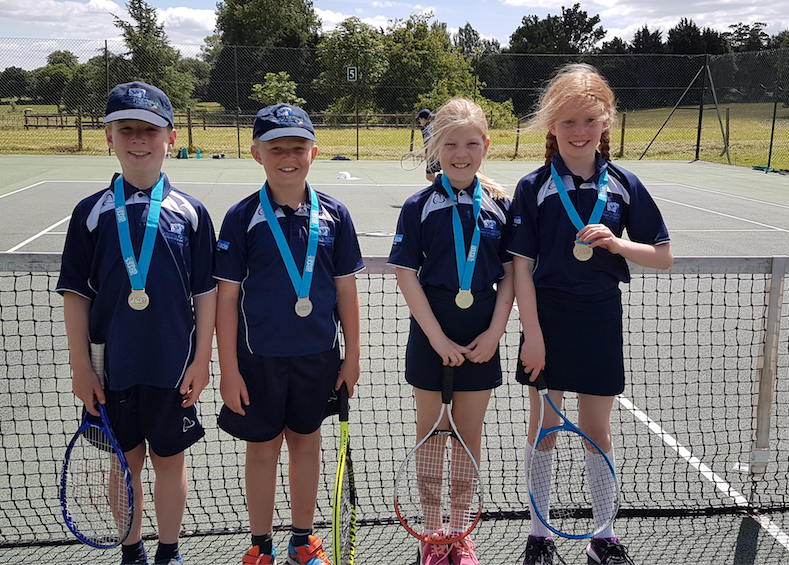 AK Sports Stars are shining bright once more! Congratulations to our Netball girls who have qualified for the Level 2 Cluster Final after competing at the Kingshill Netball tournament on Tuesday. 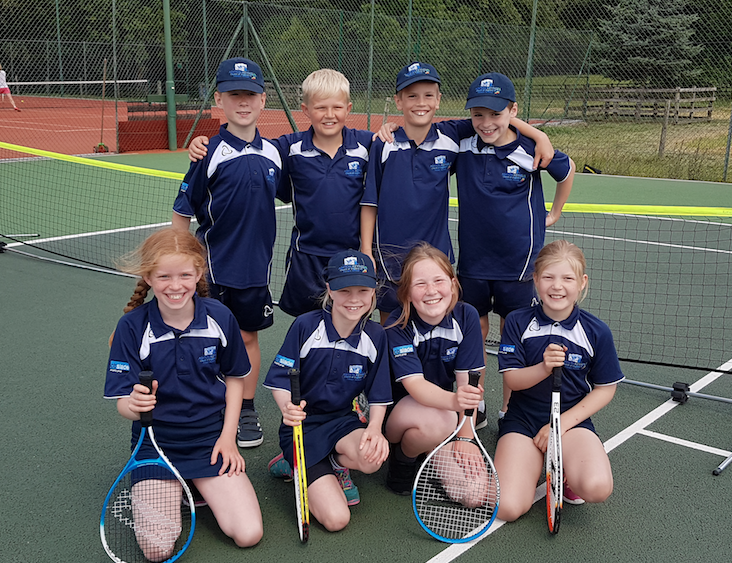 The team had to work really hard to overcome some strong opposition and managed to win 3 of their 4 matches. Two of those matches were won by a single goal which made for a tense spectacle for all of the Team AK supporters present. Well done girls and good luck in the next round. But it’s not just our Netballers who have been performing well in recent weeks. 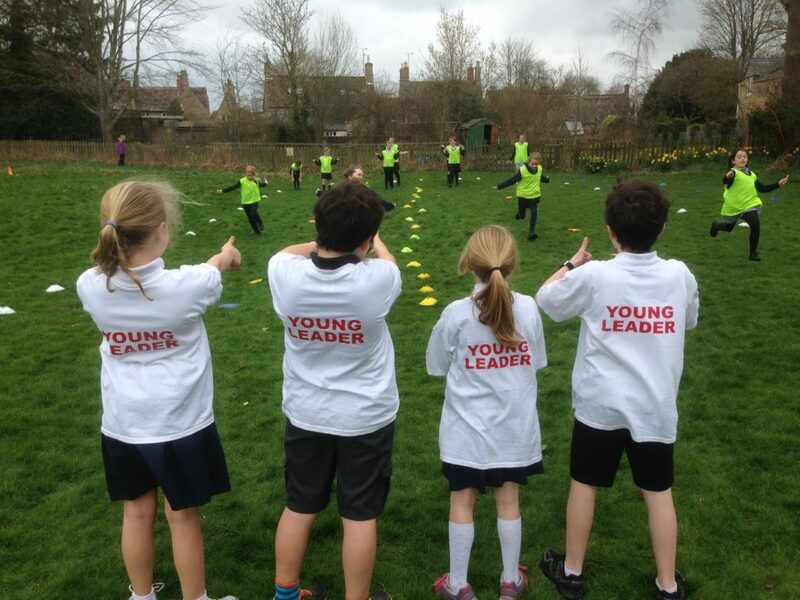 Team AK have had several KS2 runners at each of the Cross-Country events at Fairford and Deer Park school. 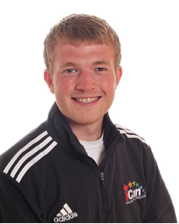 Everyone is a winner who crosses the line at these fun events but a special mention must go to Daniel O’neil who has finished in the medal positions on both occasions! Good luck to Daniel and to all of our runners at the next race on Tuesday at Kingshill School. 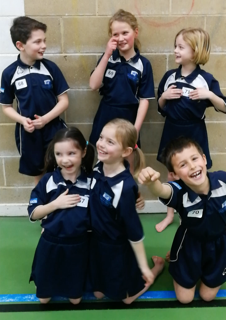 Netball club offers all children in class 4, 5 and 6 the opportunity to learn more about the game, it allows the children to play in mixed ability and age settings. Children also learn the individual skills needed in netball, the footwork, the throwing, catching and shooting. Netball can be a great way to keep fit and enjoy time with your friends. Ashton Keynes were crowed the School Games County High 5 Champions 2013. Netball Club will be starting after February half term.